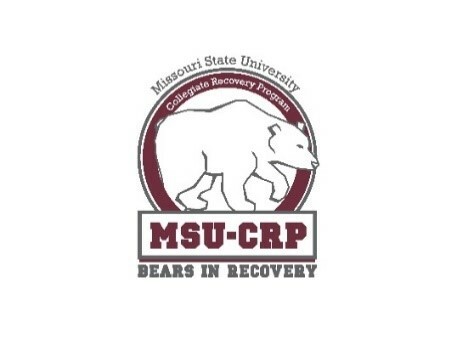 The Missouri State University Collegiate Recovery Program, in partnership with the Missouri Mental Health Foundation, Missouri Recovery Network and Better Life in Recovery, will be hosting an Addiction and Recovery Summit featuring a wide array of educational and impactful sessions, including clinical education sessions, as well as general topics surrounding substance use disorders. Please join us for this event and become a partner in tackling this important issue across our communities. On-Site Registration: 8:00 a.m. – 8:30 a.m.
Conference Time: 8:30 a.m. – 5:00 p.m.
CEU Credits: 5 CEU Credit Hours available through the Missouri Credentialing Board. Certificates will be provided on-site after the training. 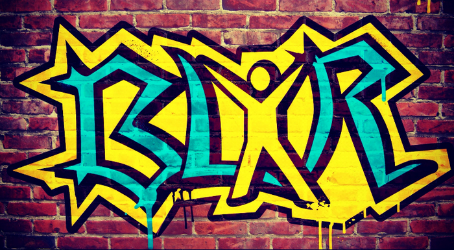 We are interested in a wide array of topics surrounding substance use disorders, behaviors, and recovery such as addiction processes, treatment modalities, harm reduction, different pathways to recovery, etc. One hour presentations including time for Q&As, if applicable. If your presentation proposal is selected, you will receive a complimentary event registration. PLEASE NOTE: Costs associated with your presentation and travel will be your personal expense. 5:00 p.m. Overdose Awareness Walk to Hammons Field for Recovery Night-Springfield Cardinals game. REGISTRATION OPENS April 15, 2019. You will then be able to register HERE for the 2019 Addiction and Recovery Summit.